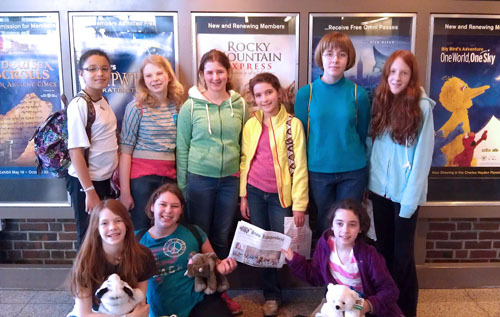 Cadette Girl Scout Troop 72502 participated in an overnight stay at the Boston Museum of Science. 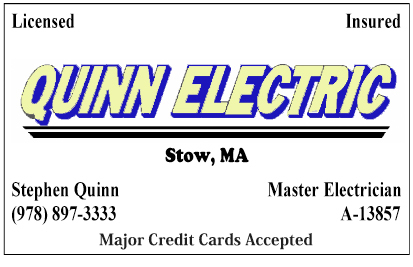 They had a wonderful time trying science and engineering projects, going to the IMAX and planetarium, and were able to sleep next to the chick hatching incubator exhibit, going to sleep with the sound of cheeping chicks. David and Caroline Kettner traveled with the Stow Independent to the Seattle Washington area to see their newest grandchild. 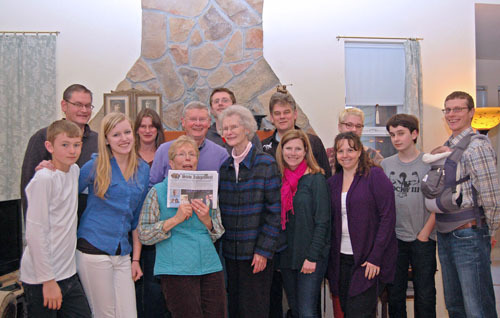 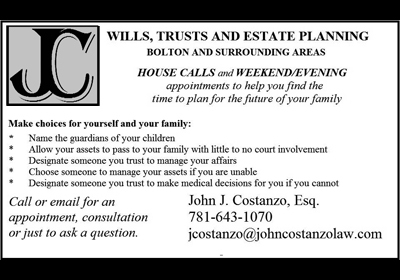 While there, they held a partial family reunion with three generations of Kettner descendents. 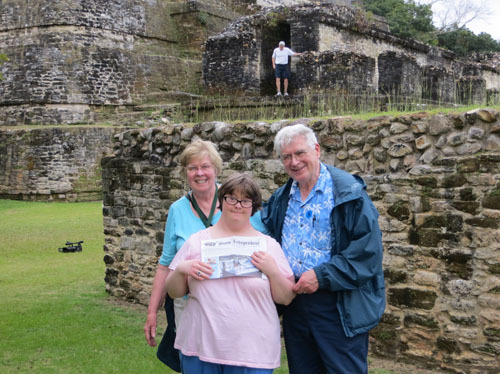 Gen and Joe Sullivan and daughter Patty took the Stow Independent to the Mayan temple ruins at Altun Ha in Belize — nearing the end of a cruise on the Celebrity Equinox with stops also in Grand Cayman, Cartegena (Colombia), Panama, Costa Rica and Mexico. The cruise featured International Folk Dancing, Gen and Joe’s favorite activity.